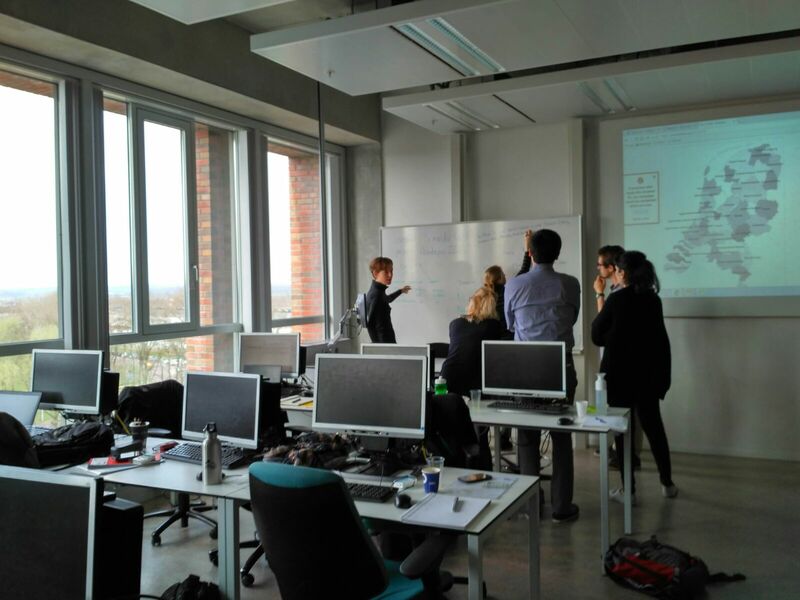 On 29-31 March 2017 the team of Wageningen University and Research hosted a MAGIC WP4 workshop aimed at discussing the application of MuSIASEM, the MAGIC-project engine, to the Nexus Structuring Space (WP4) activities, including the characterization of the European Union (EU) socio-ecological systems, the effect of EU externalization on other socio-ecological systems, global drivers, and planetary boundaries. The meeting was attended by team members from Wageningen University (WU), the Universitat Autònoma de Barcelona (UAB), the James Hutton Institute (HUTTON) and Twente University (UT). For more details see the agenda of the meeting below.